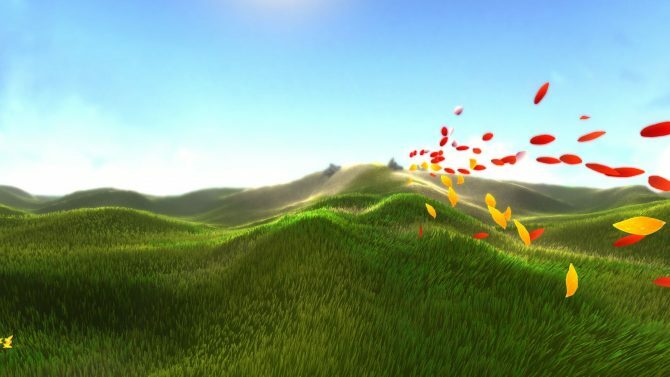 If you have never experienced the wonderful title Journey by developer Thatgamecompany back when it released for the PlayStation 3 in 2012, you’re missing out on such an emotional encounter with such a beautiful and enthralling world. 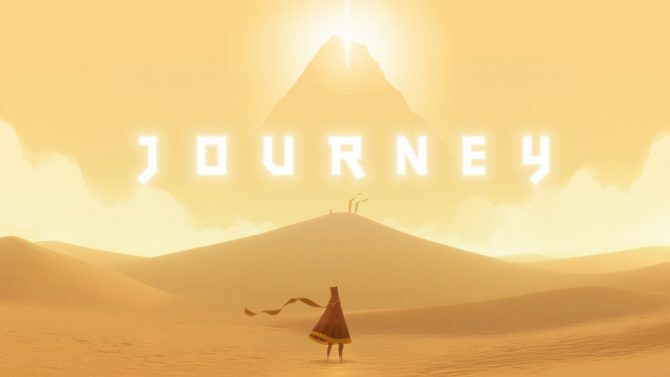 Thankfully, if you own a PlayStation 4, you can jump straight into the indie adventure and not miss a drop in what is stated to be one of the greatest games of all time. A father on Reddit definitely thought on these lines as well when he wanted his 5-year-old son to experience the critically acclaimed title – having played it himself and thoroughly enjoying it – he wanted to pass the love and adventure along to his son. In the post, u/5tumbleine explained that his son had only ever played Mario Kart and LEGO previously so he had no experience of games like Journey, but thanks to an extremely patient and kind stranger, his son was guided through the game from start to finish and also helping him with the puzzles that lay within the title. 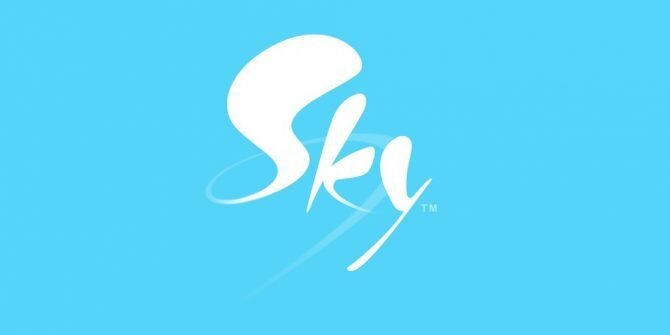 The father stated in his post that his son was totally mesmerized through-out his entire gameplay and wanted to thank the kind person for giving his son such a worthwhile and gracious experience at such a young age. 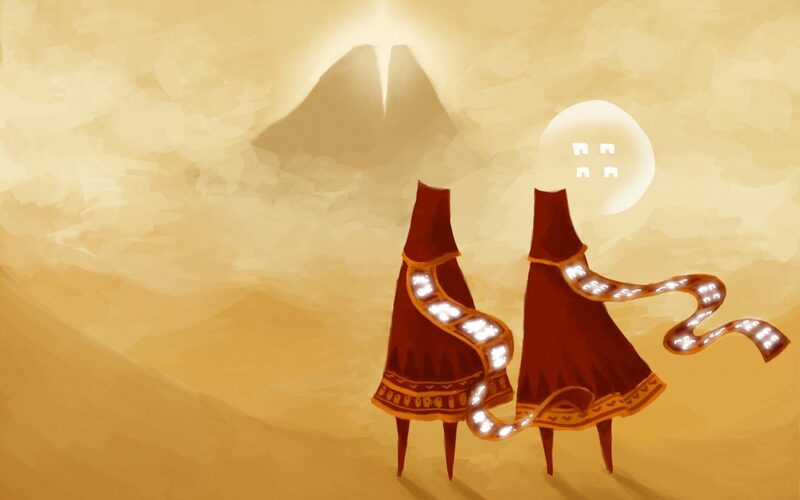 To explain the context a little more for those who haven’t played it yet – in Journey, you meet other players as you travel through its vast sandy world as they go about their adventure too, but it is up to you whether you want to interact with them or not – giving you the option of going solo or teaming up with a stranger to complete tasks, puzzles and, well, having some company. You can’t speak to them nor do they have a display name, only at the very end of Journey do you see the people you’ve met along the way. The magic of this encounter is the connection you can have with someone you have never met, and might not again, without the need for words. As above, he explains that he hopes to reach out to the unknown person his son played with by creating the post in the chance that they might see it so he can thank them – I’ve my fingers and toes crossed that there’s a follow-up post that this actually happened! The post hits all the right feels on a Monday in January allowing for a touch of the feel-good factor to spread over the gaming community. It also just goes to show how gracious and tolerant a lot of gamers can be amidst all the negativity we see on a daily basis – it’s important to concentrate on the positives, too.